The leading multinational in CAD/CAM/MES/ERP solutions reinforces its international positioning with its marketing strategy and the innovation and improvement of its tools oriented towards productivity and reduced times. Once again this year, Lantek, a global leader in the development and marketing of CAD/CAM/MES/ERP solutions has increased its customer portfolio, consolidating its referential position at an international level. Today, 16,000 companies already trust the technology developed at the Lantek headquarters in Miñano and implemented in cutting-edge companies in over 100 countries. 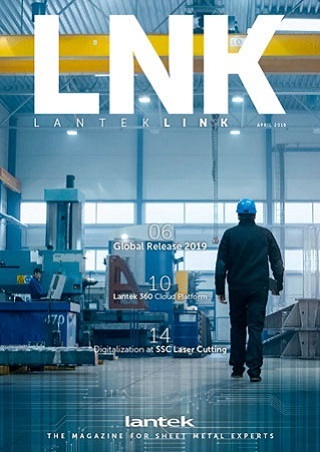 Industrial machinery, shipyards, automotive industry, tool welding, metal constructions, iron and steel industry, elevation, air conditioning, metallic furniture, and distribution are the main activities, among others, in which Lantek has consolidated its global presence. The key is its commitment to internationalization and to continuous improvement and innovation. Thus, this year its business is expected to grow by 15%, in line with the trend that the multinational has seen in recent years, despite the global economic crisis. The international market represents 88% of Lantek´s results, with a strong presence in Europe´s most advanced countries, in the United States, Asia, and Latin America, among others. "For Lantek, our global presence and the experience that we have accumulated in very different markets in large corporations operating around the world is strategic. Our aim now is to consolidate our loyalty policies with a powerful marketing strategy and the reinforcement of maintenance contracts through new tools and campaigns in different countries that reinforce our marketing teams and have an impact on customers´ satisfaction levels", points out Alberto Martínez, general director of Lantek. Meanwhile, Lantek continues to perfect and introduce important innovations in the technology it deploys around the world, with a clear goal: to improve the productivity of its customers and to reduce cost and time. 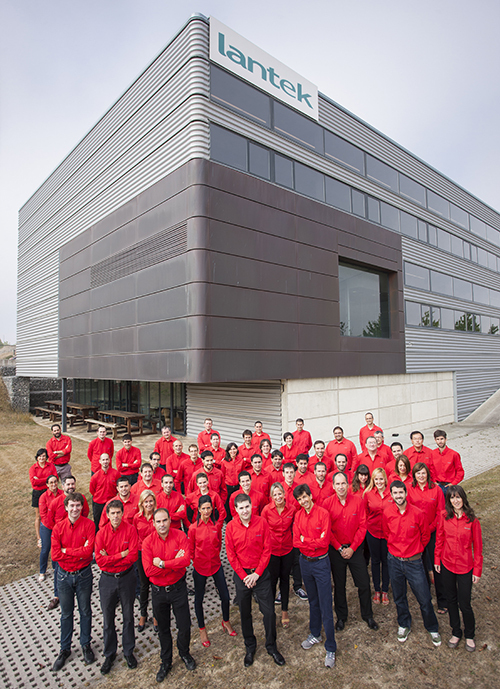 Its capacity for innovation and its firm commitment to internationalization and emerging markets have led Lantek, founded in 1986 in the Basque Country and with central offices in Vitoria-Gasteiz (Alava), to devise a global-local strategy, which has meant it has become a global reference within the industry with its CAD/CAM/MES/ERP solutions. Today, the company has over 16,000 customers in over 100 countries and its own offices in 15 countries, in addition to an extensive network of distributors that are present throughout the world. In 2014 its international operations provided 88% of its turnover.